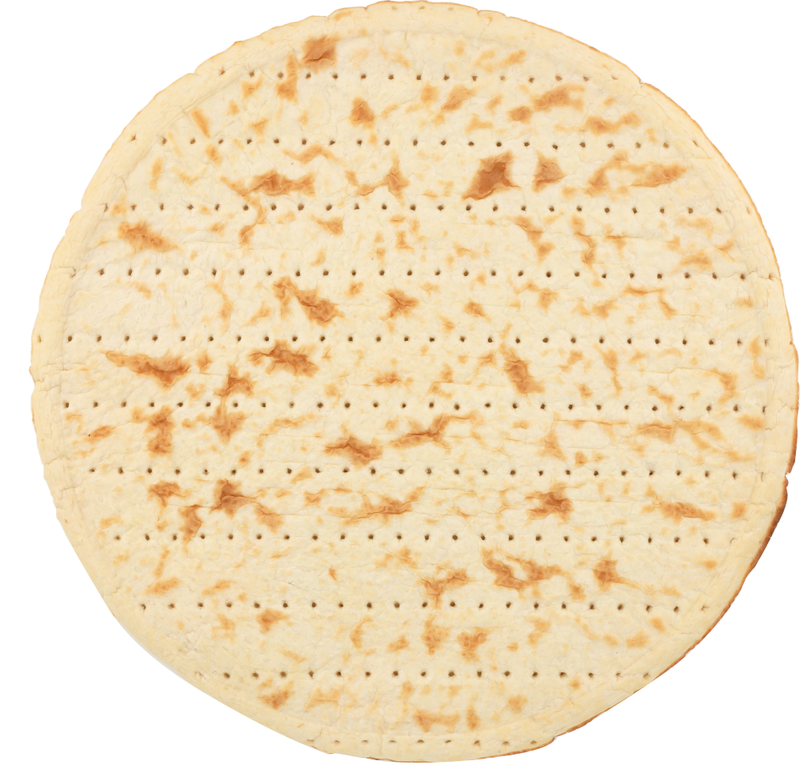 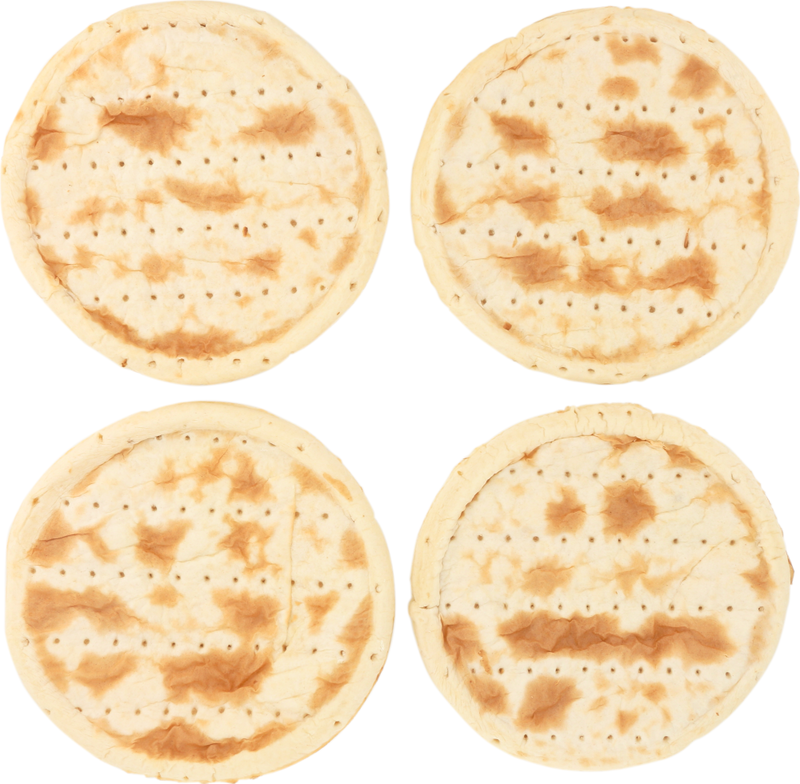 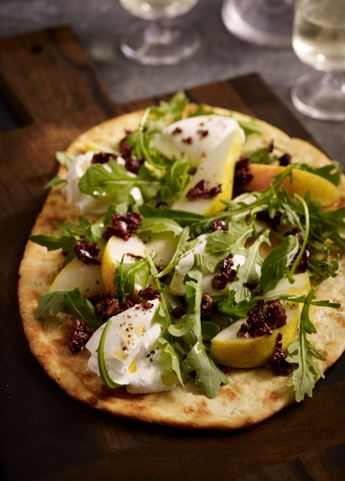 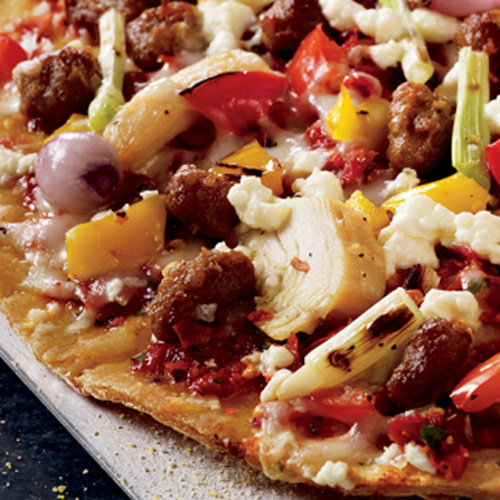 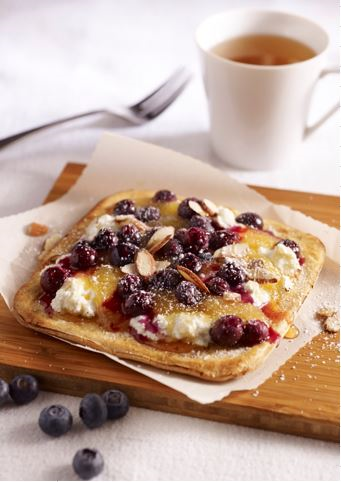 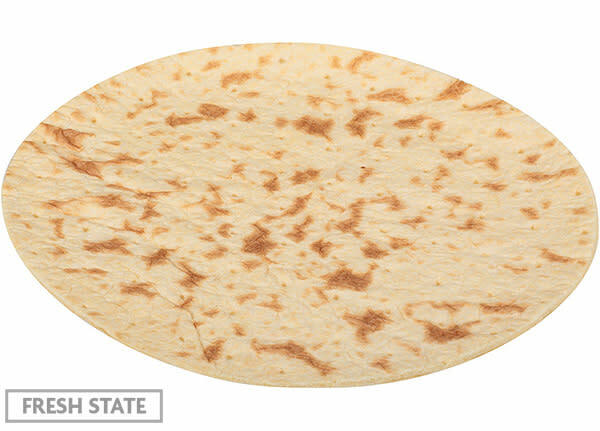 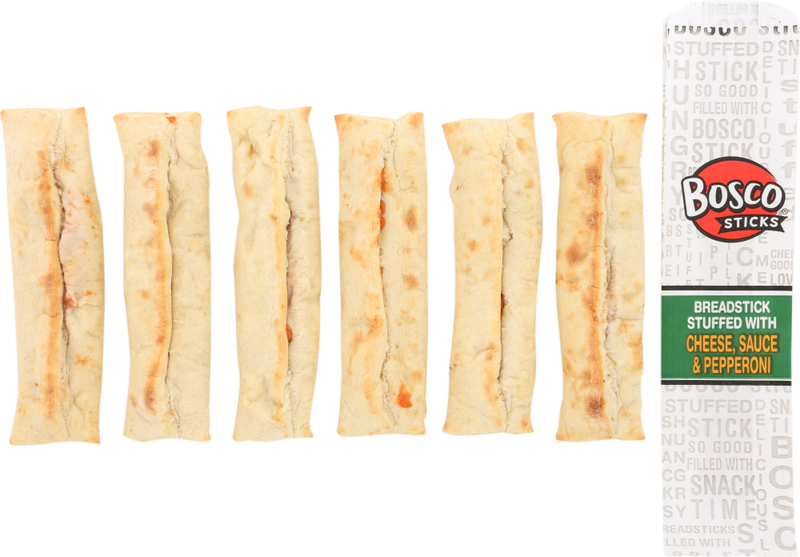 BONICI® Flatbreads deliver contrasting textures of soft, crispy and chewy providing an authentic, craveable base. 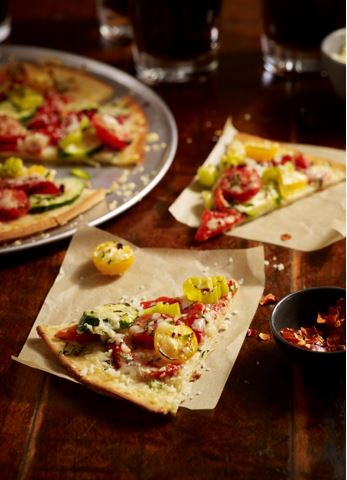 BONICI® sheeted proofed pizza crusts provide efficiencies and consistency with unlimited menu ideas. 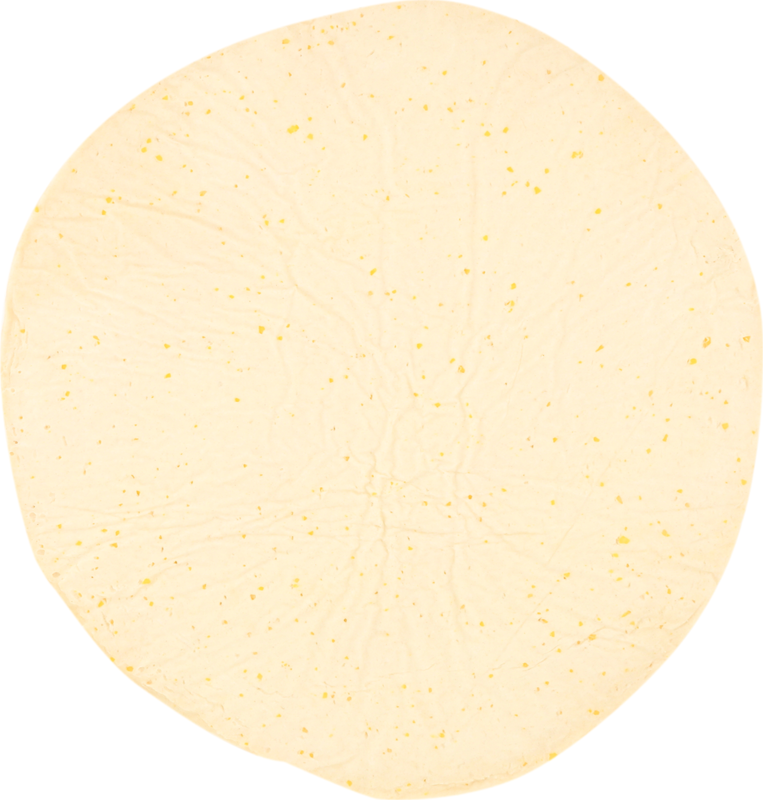 BONICI® par-baked pizza crusts consistently yield delicious thin-crust by providing made-from-scratch texture and flavor. 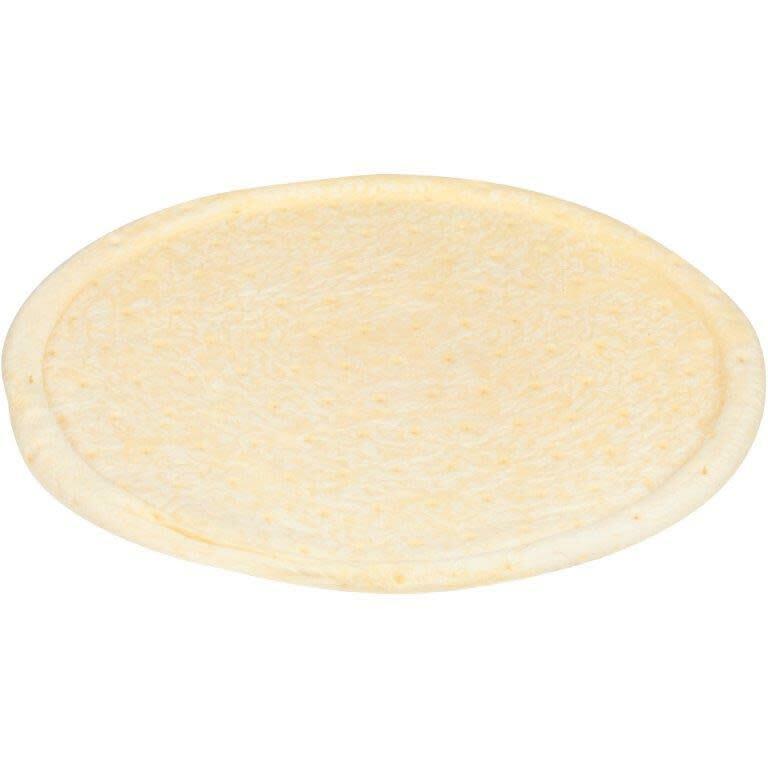 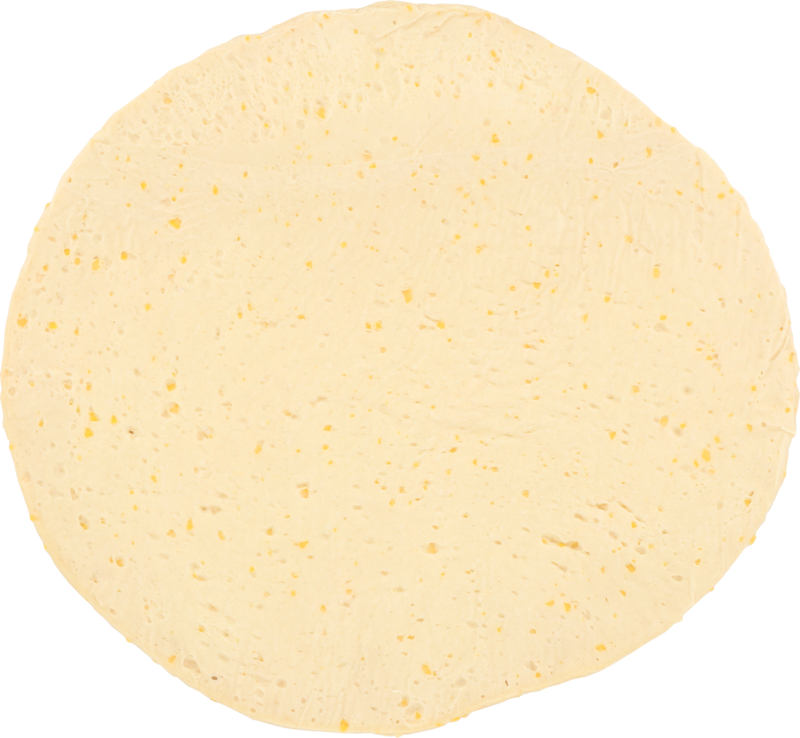 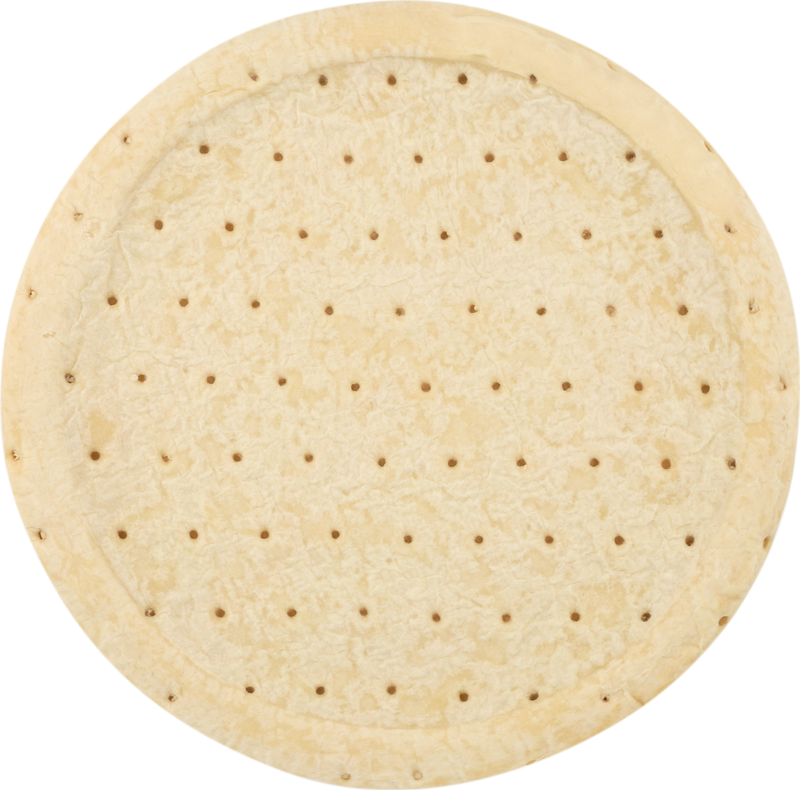 BONICI® oven-rising pizza crusts provide an authentic made-from-scratch flavor, pizzeria appearance with minimal labor. 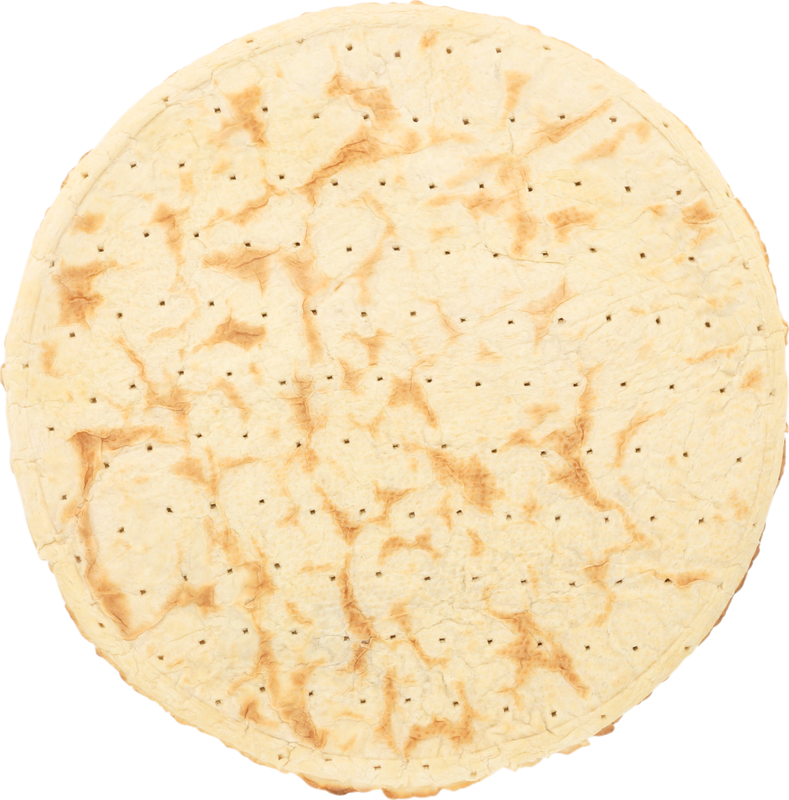 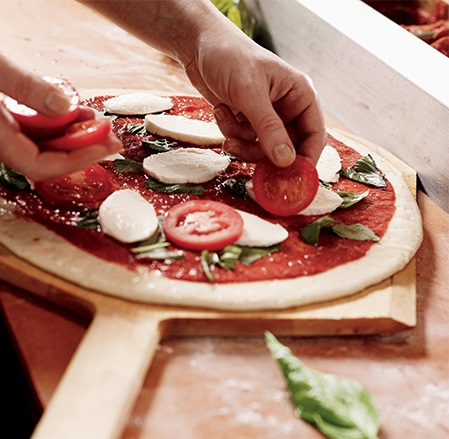 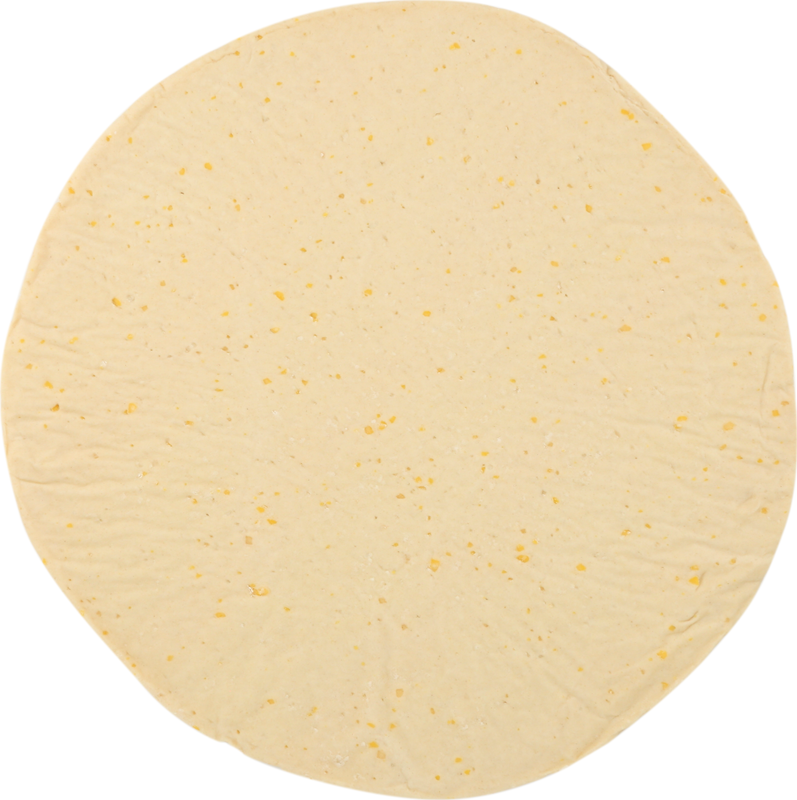 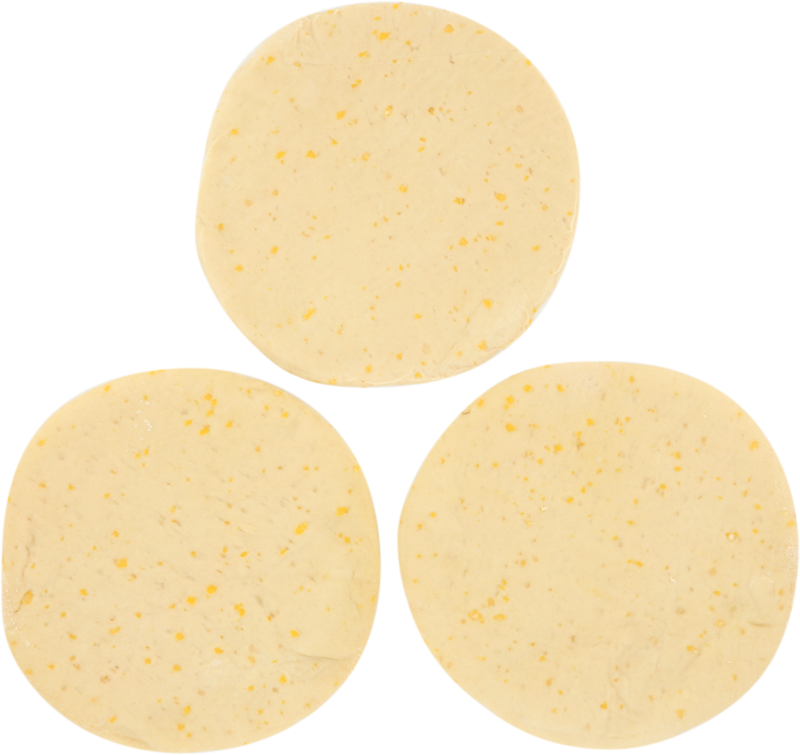 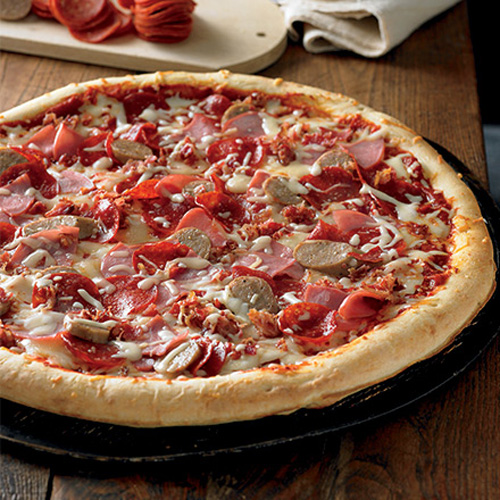 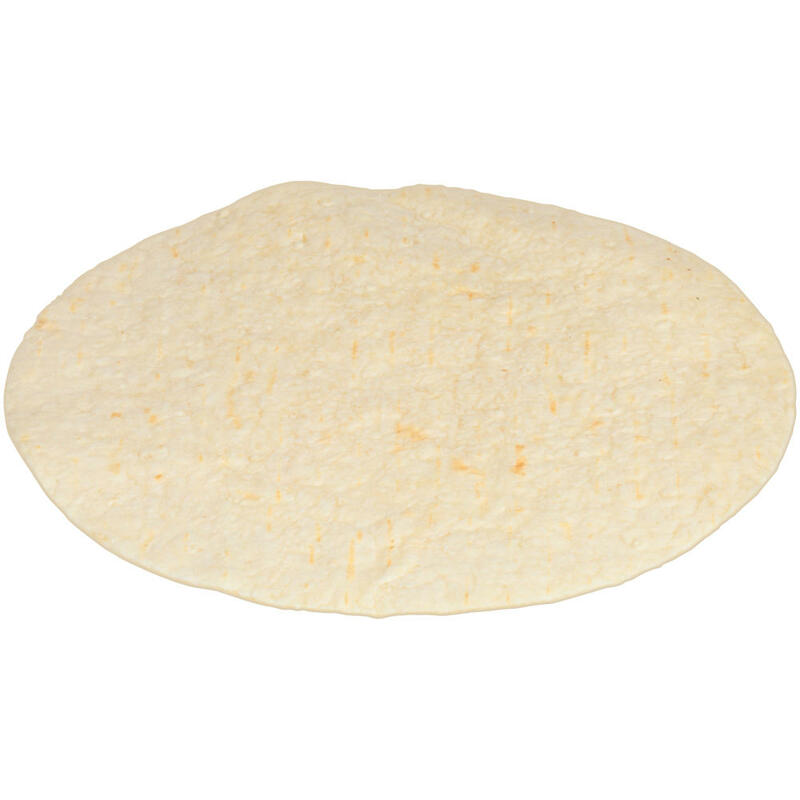 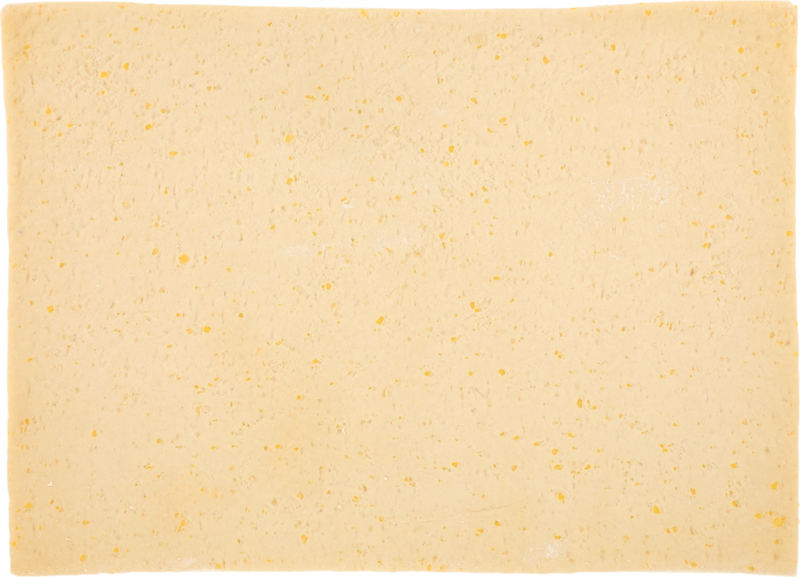 BONICI® sheeted pizza crusts provide efficiencies and consistency with unlimited menu ideas. 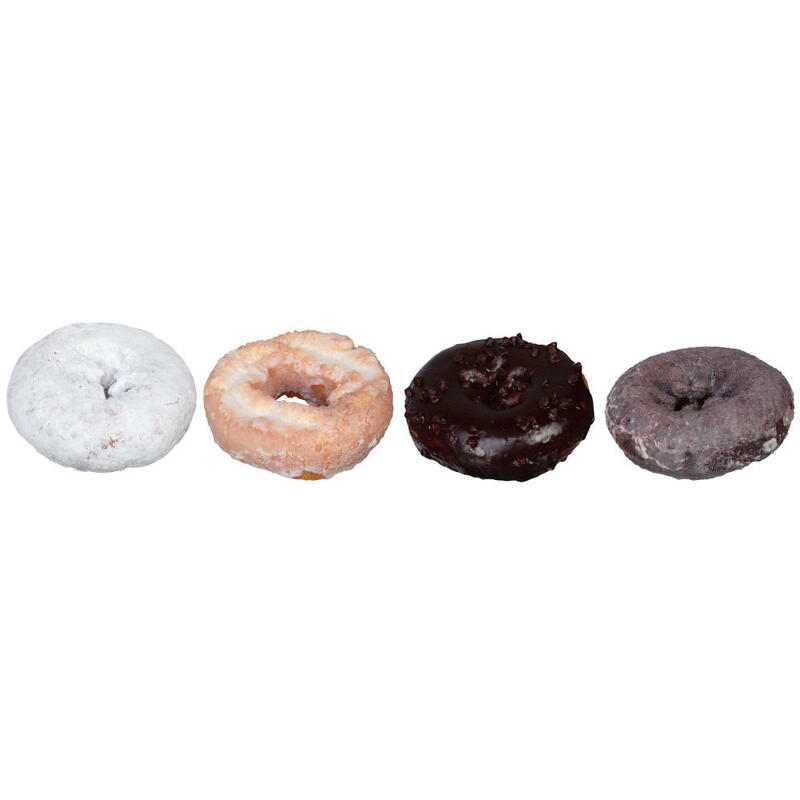 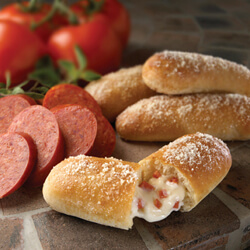 Let us help you reduce labor while delivering consistent size, taste and texture that will meet your consumer's needs. 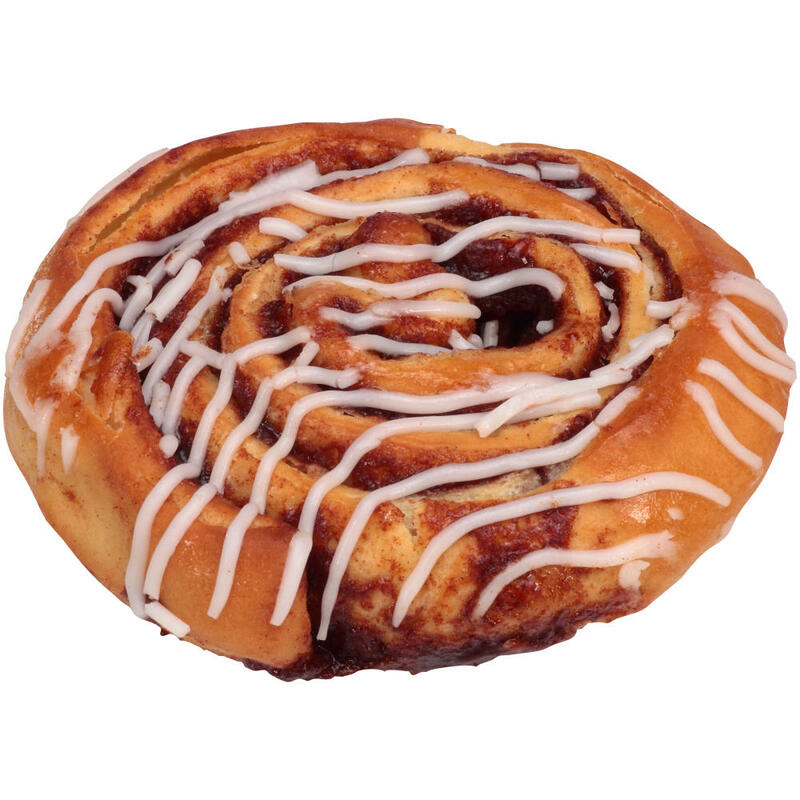 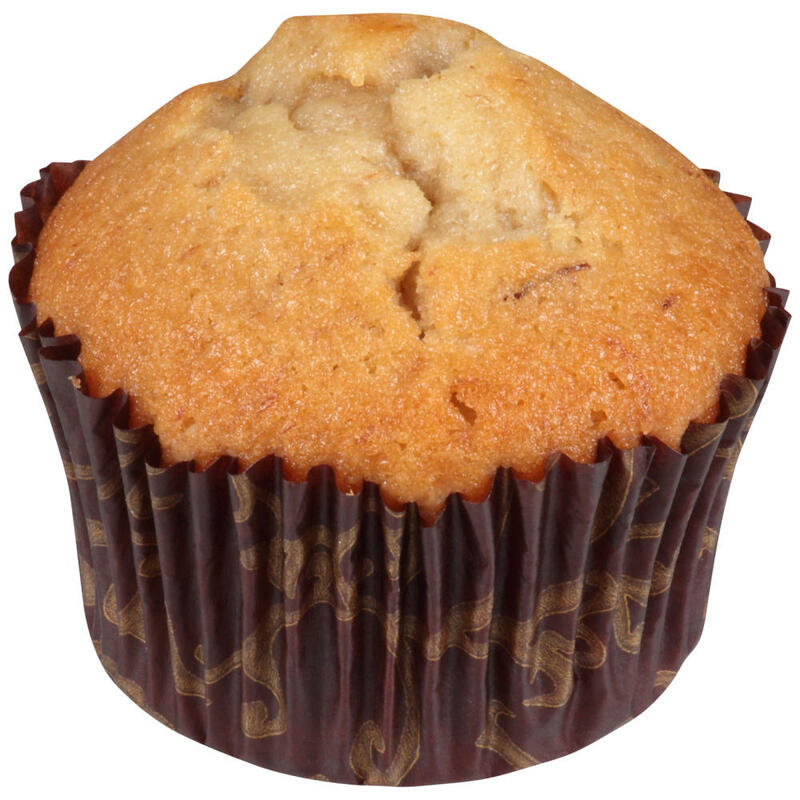 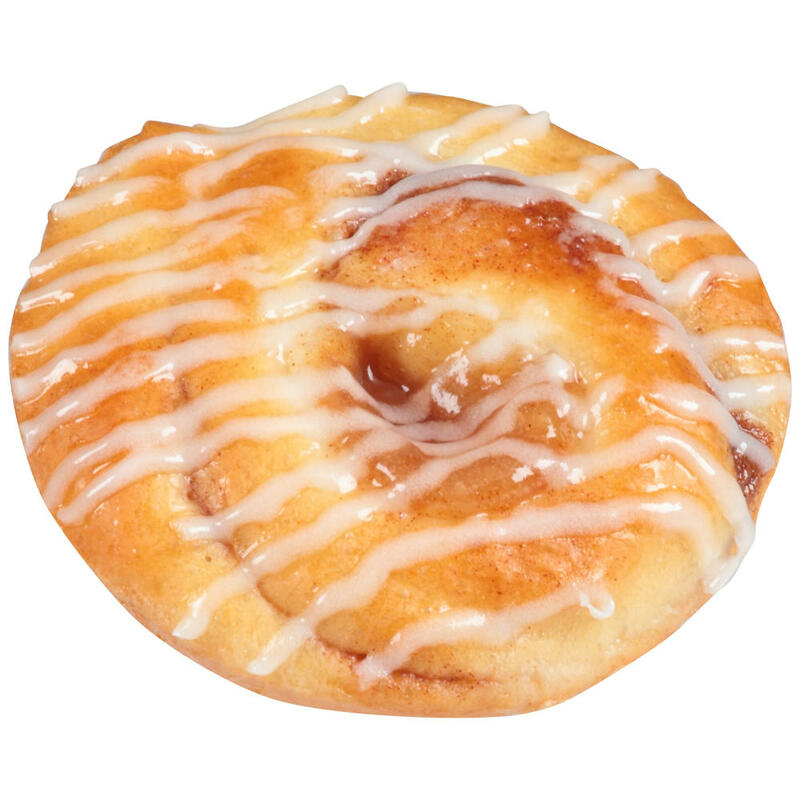 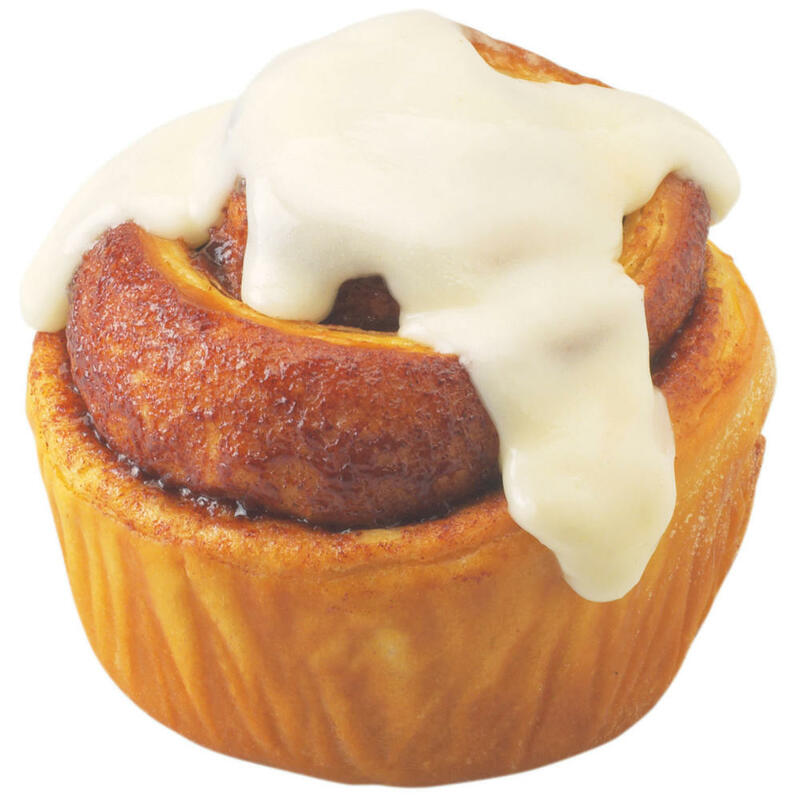 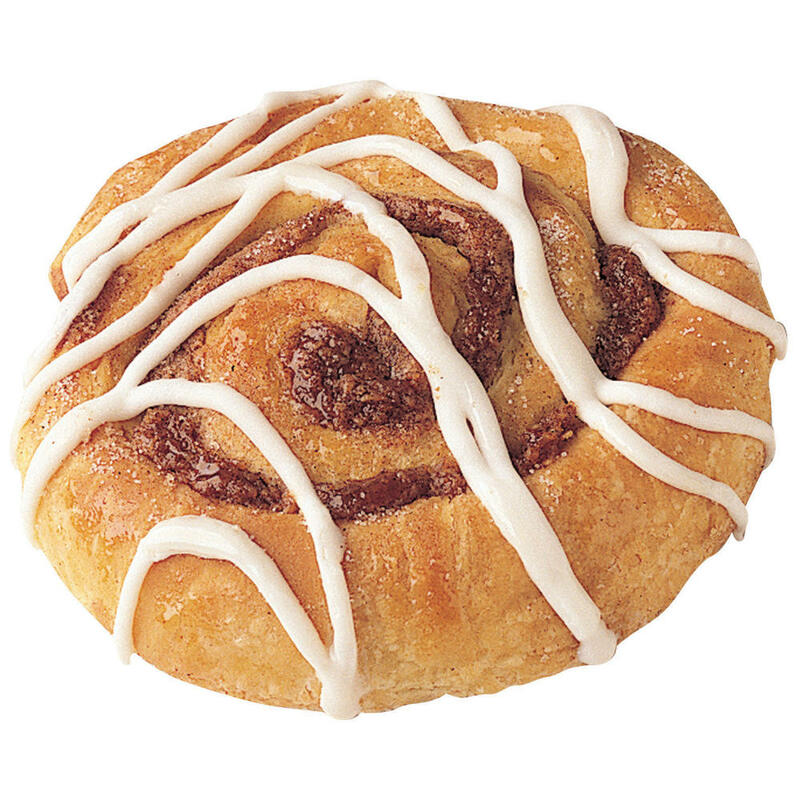 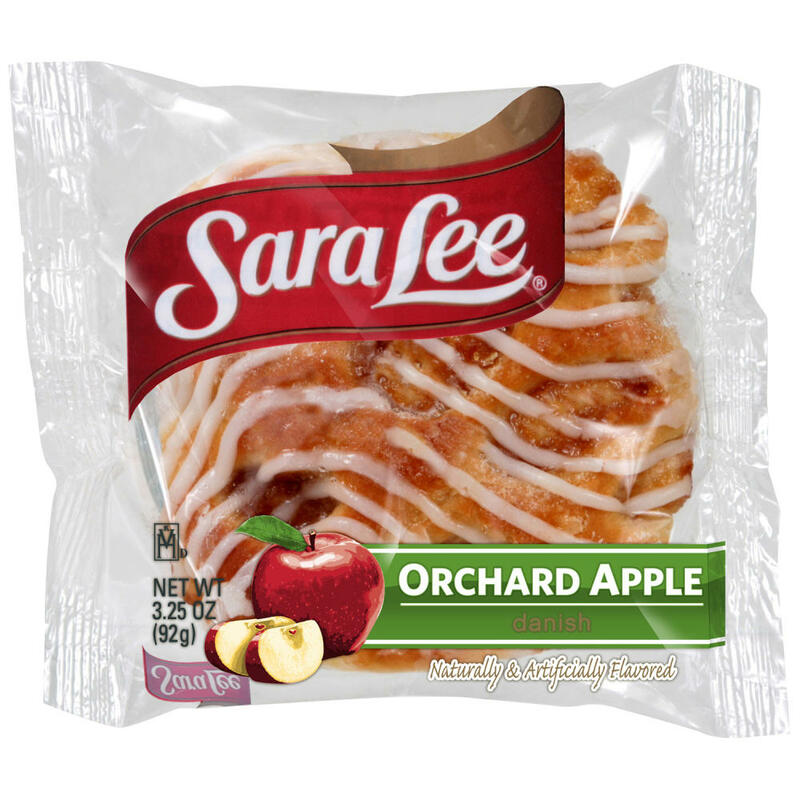 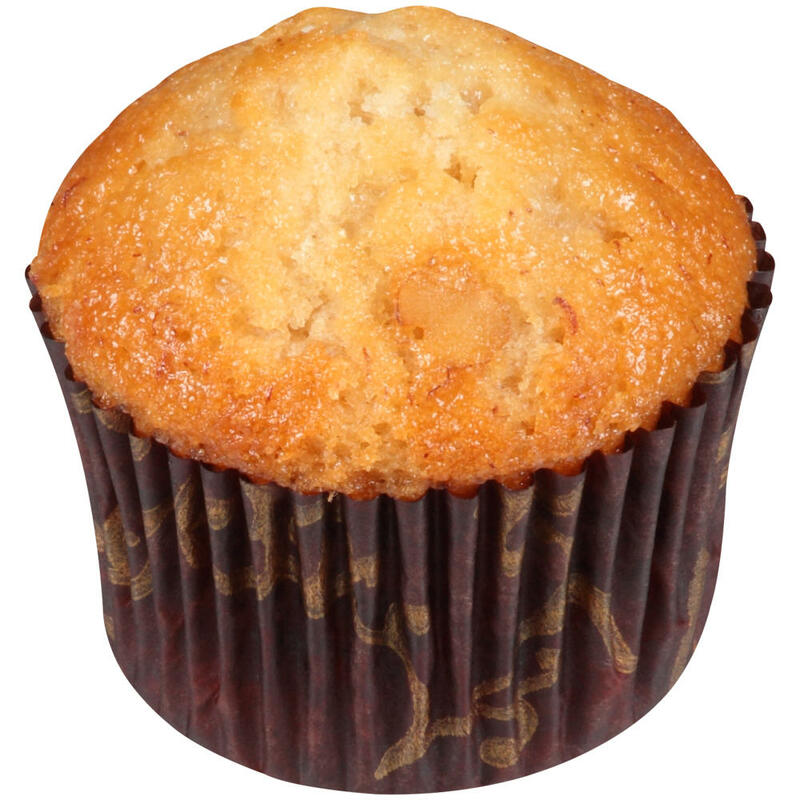 - A soft and moist muffin with swirls of cinnamon throughout the batter. 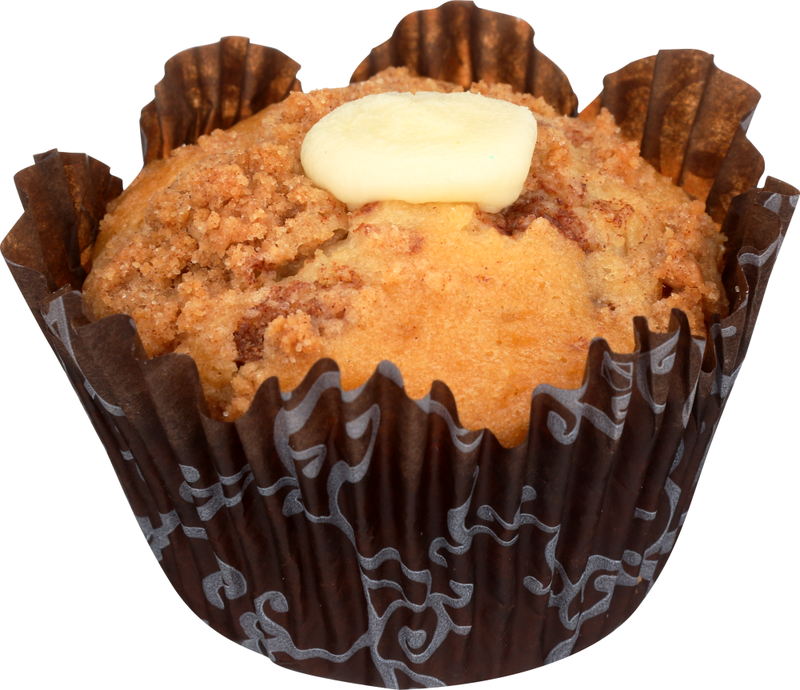 Filled with rich cream cheese and topped with premium streusel. 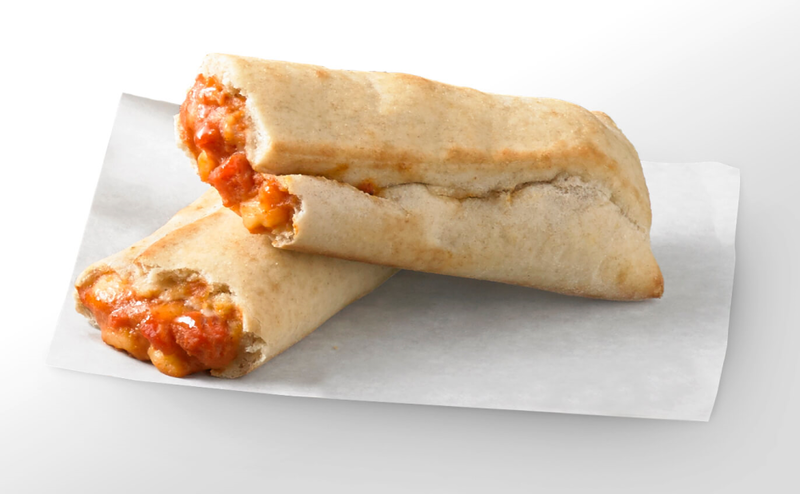 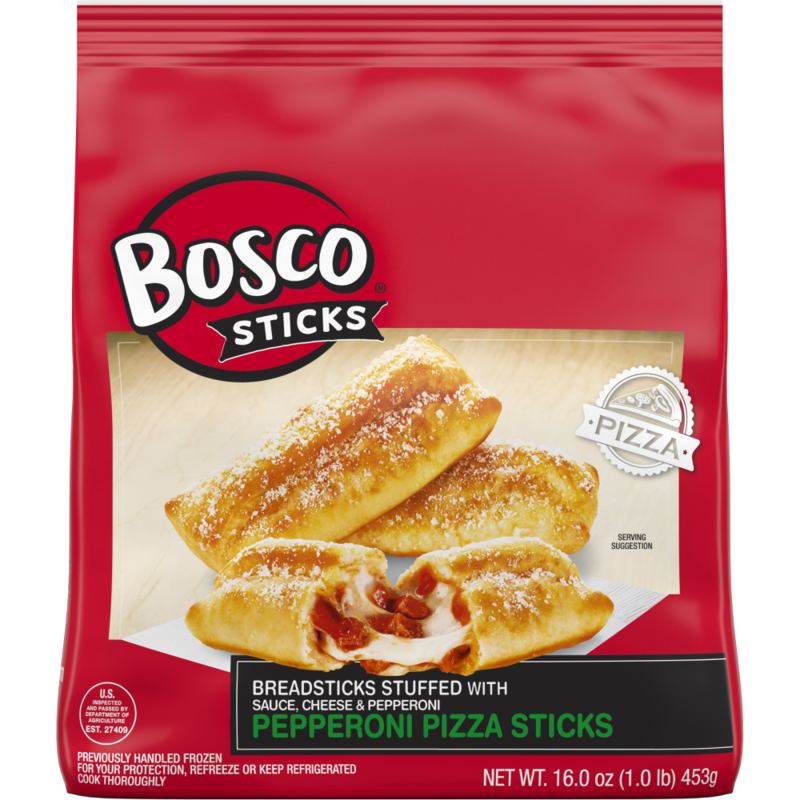 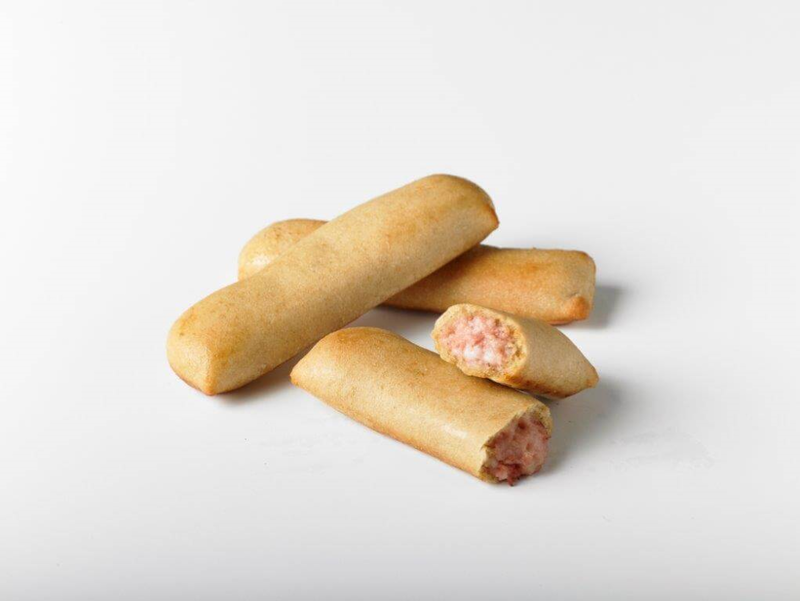 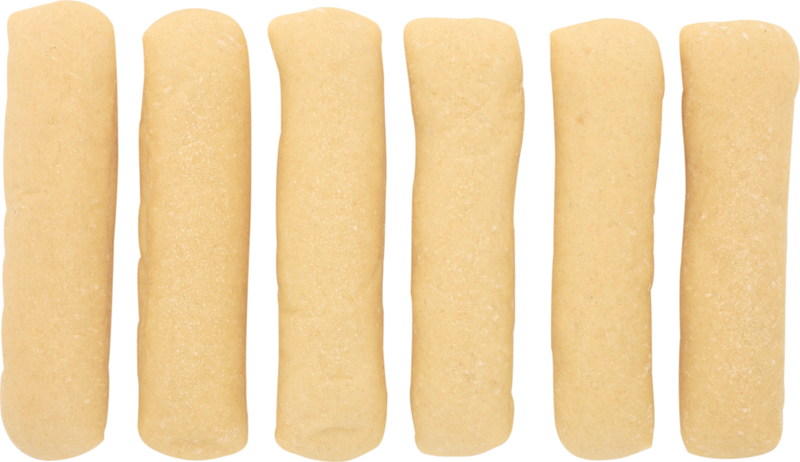 Bosco® Pepperoni Pizza Sticks are baked from scratch with an authentic baking process to create a soft texture and provide a real bakery-bread taste. 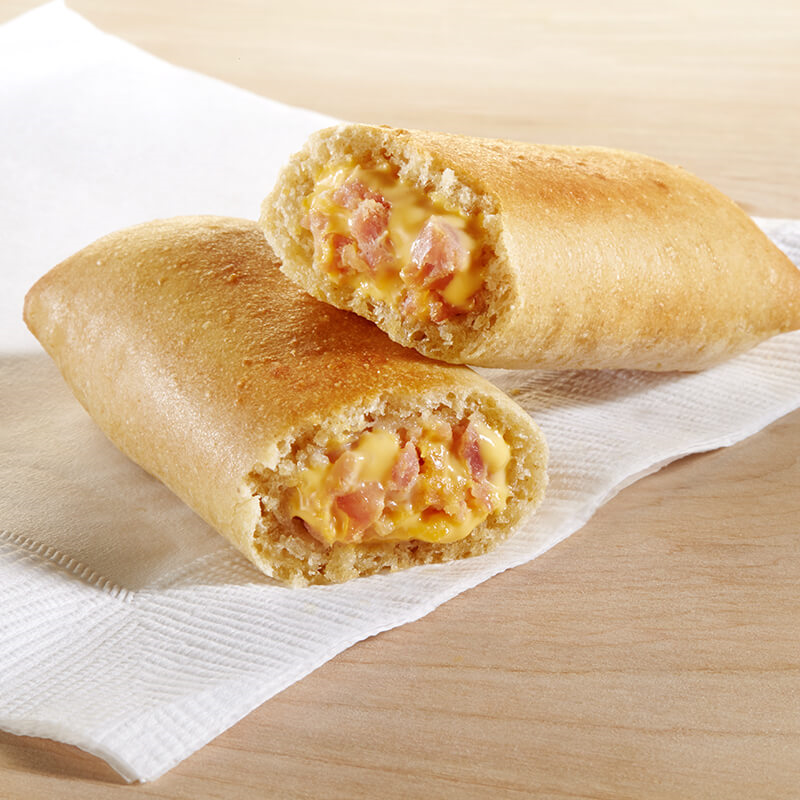 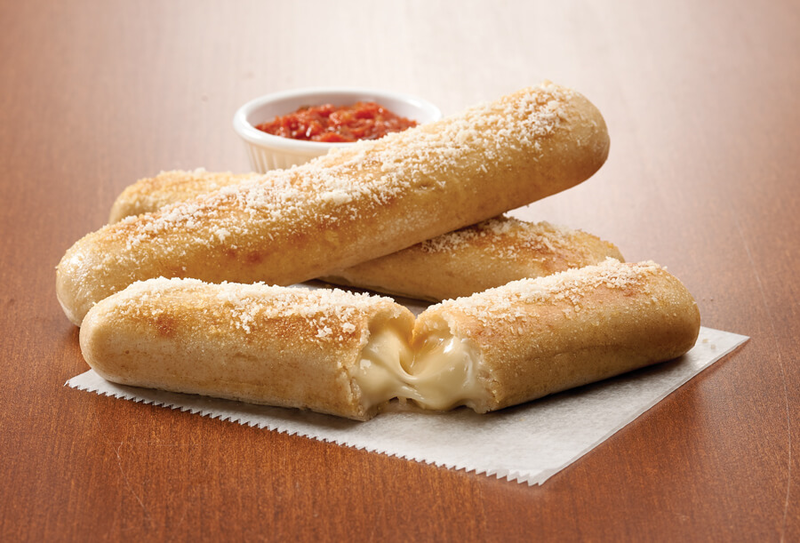 Made with real cheese and homemade sauces. 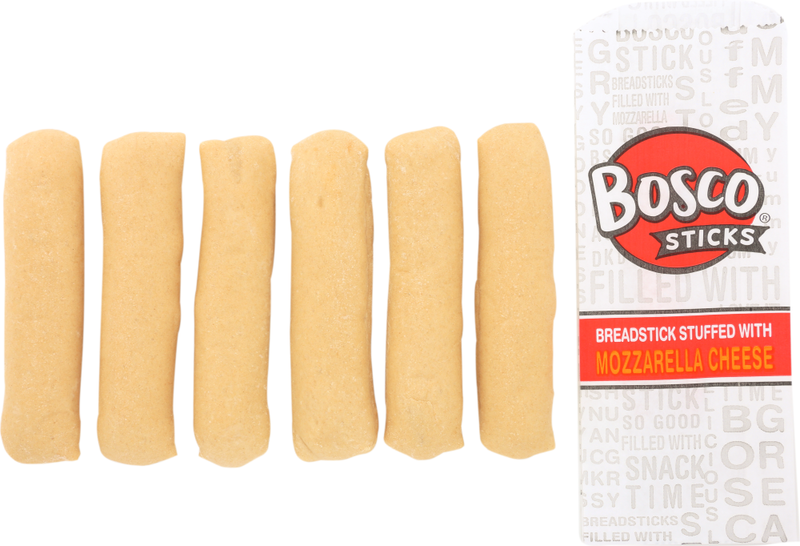 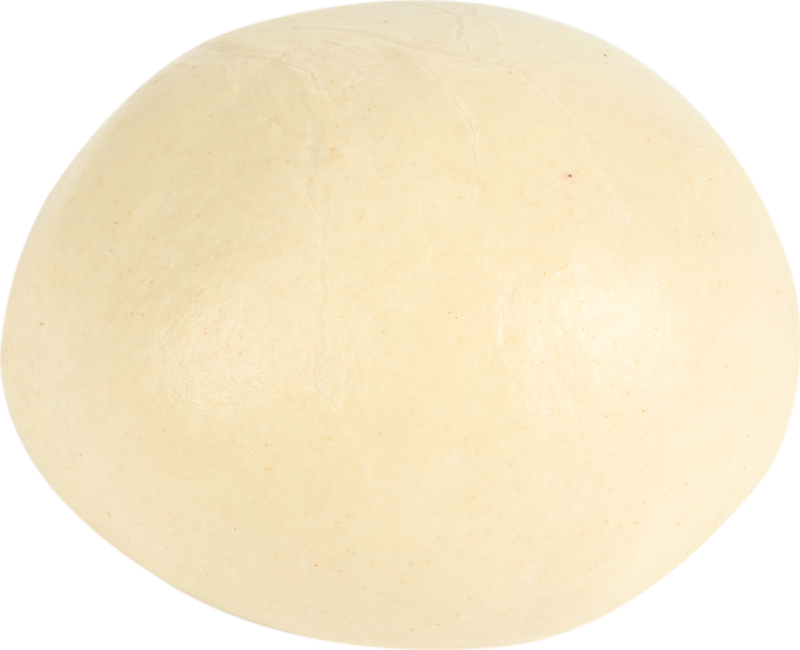 BONICI® individually wrapped dough balls deliver consistent made-from-scratch flavor and quality while eliminating time-consuming labor. 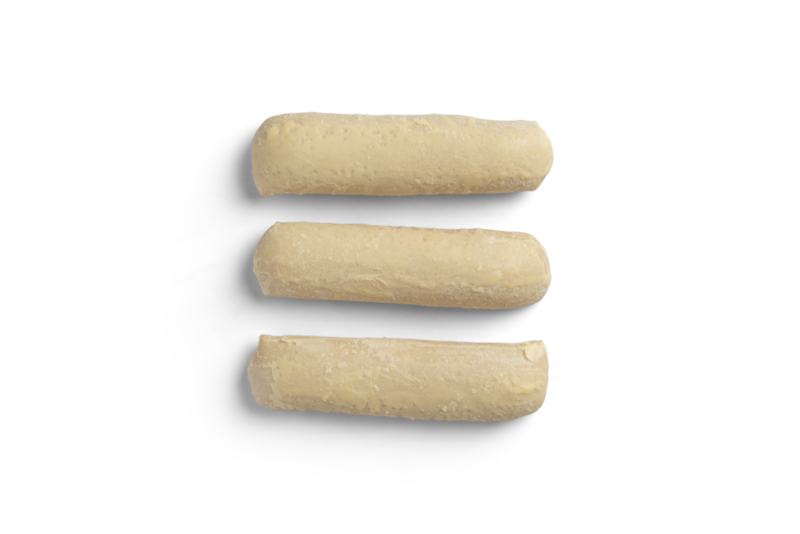 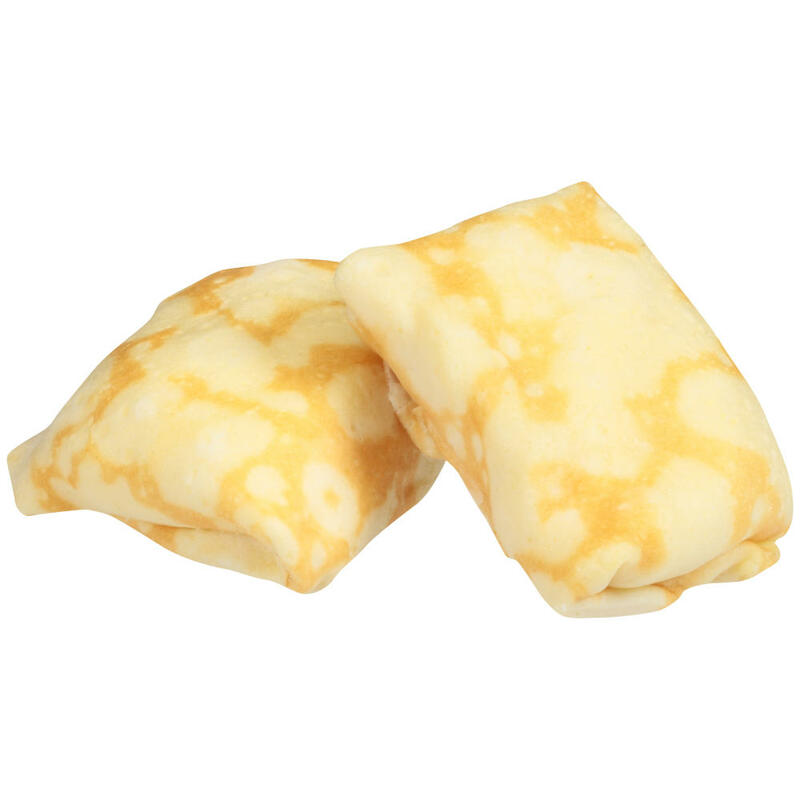 Lady Aster® Ready to Eat Cheese Blintz Crepes enable you to serve center-of-the-plate entrées and á la carte items that have a hand-made appearance without having to start from scratch. 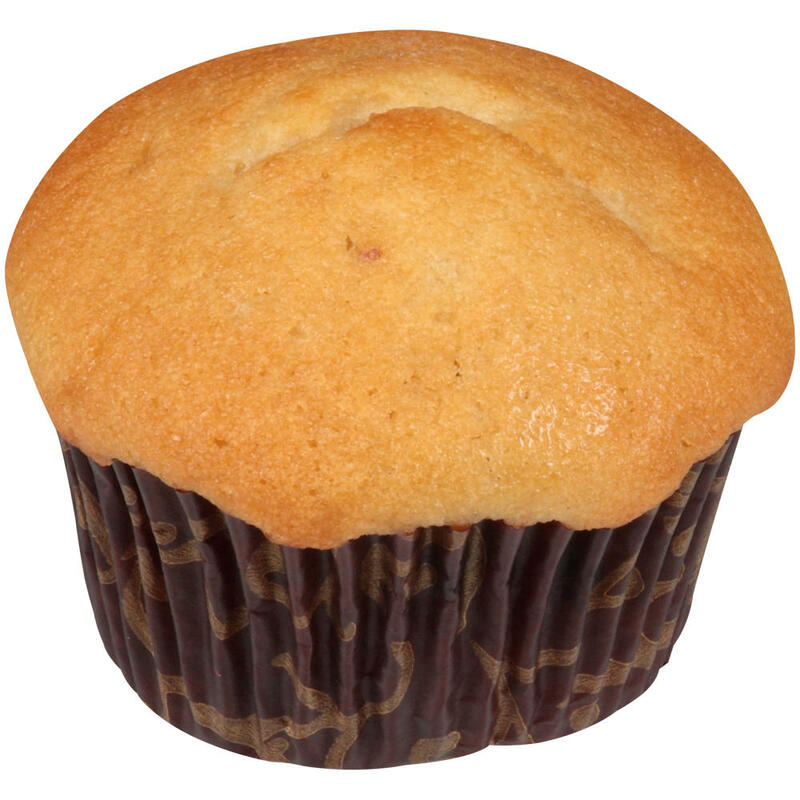 - Benefits will be provided by Brand Owner. 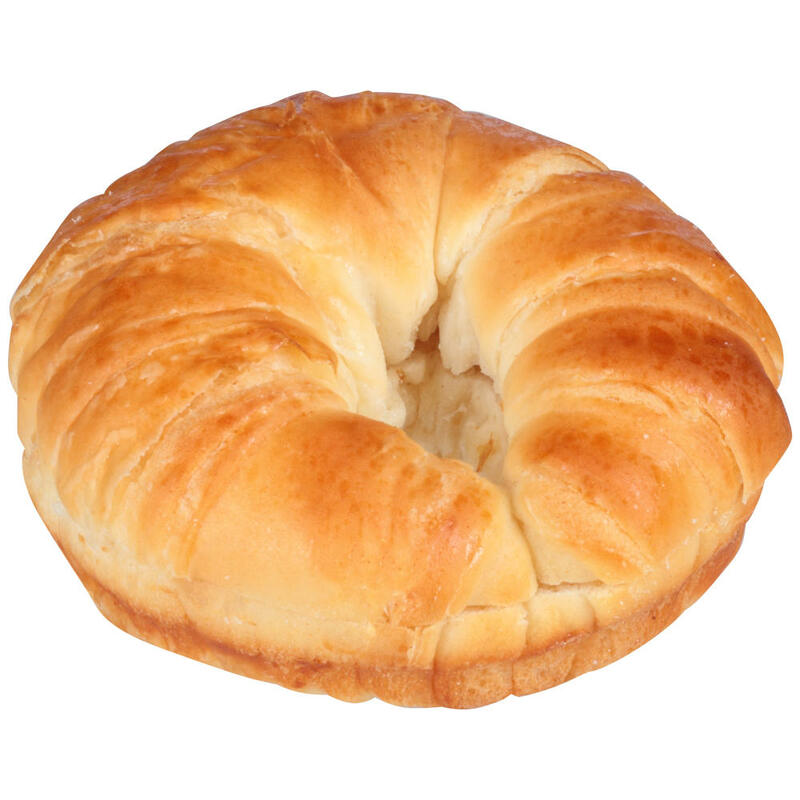 Benefits will be provided by Brand Owner. 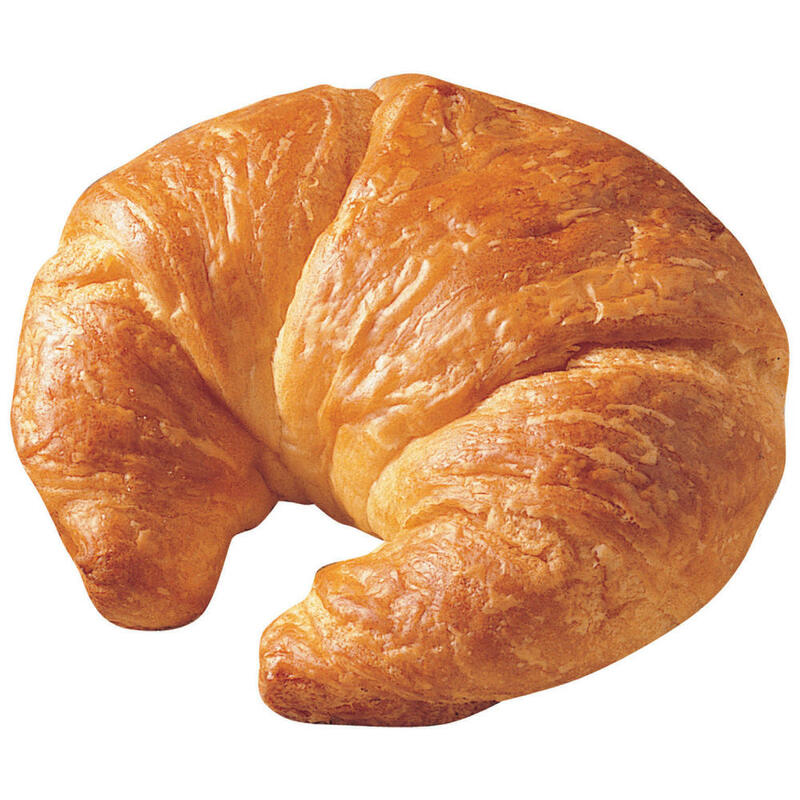 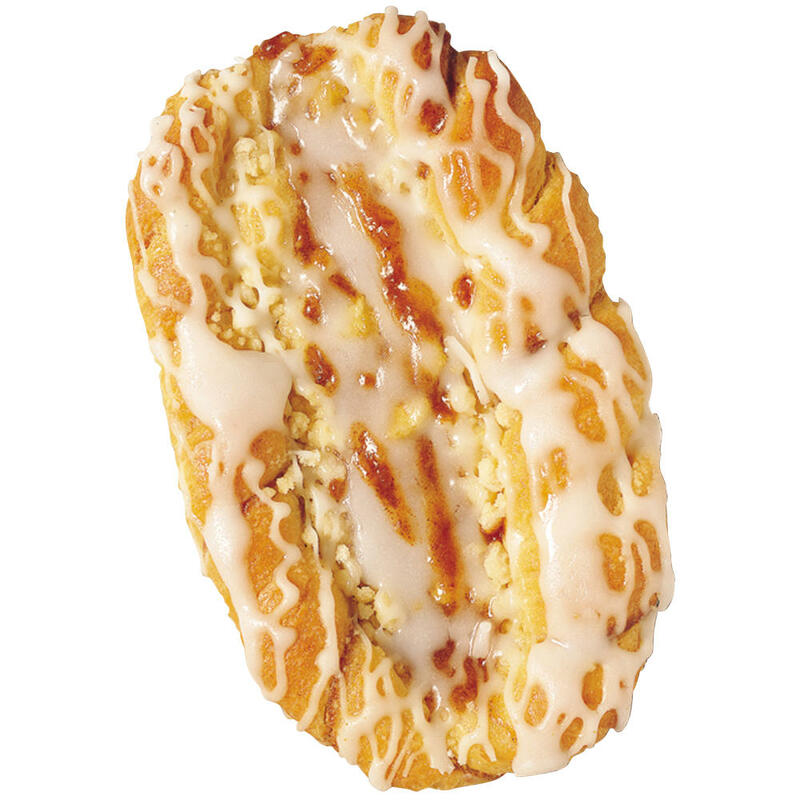 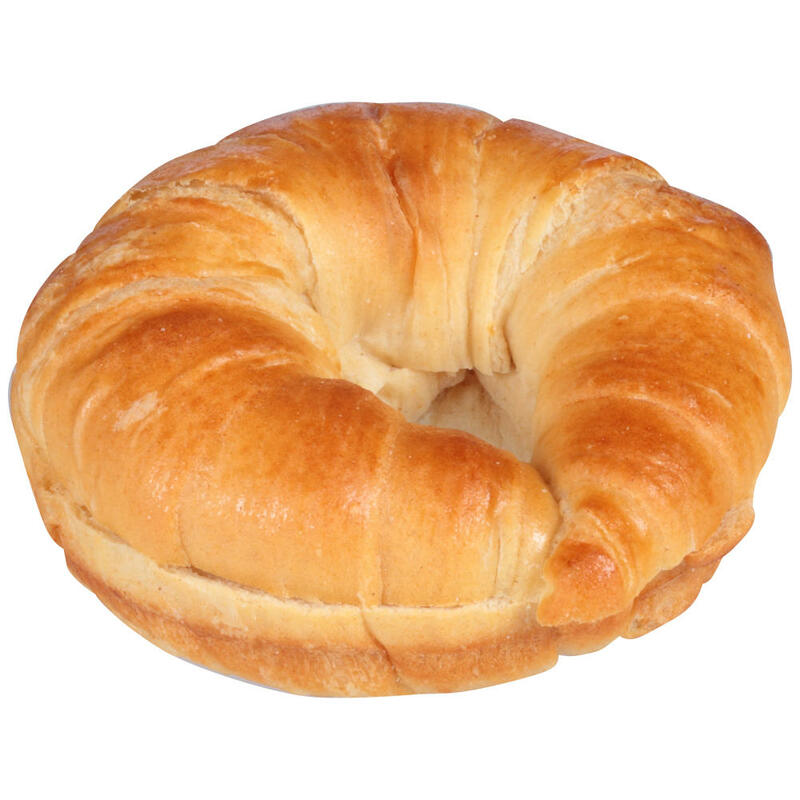 Chef Pierre® Whole Grain Sliced Natural Butter Flavored Croissants, 2.35 oz. 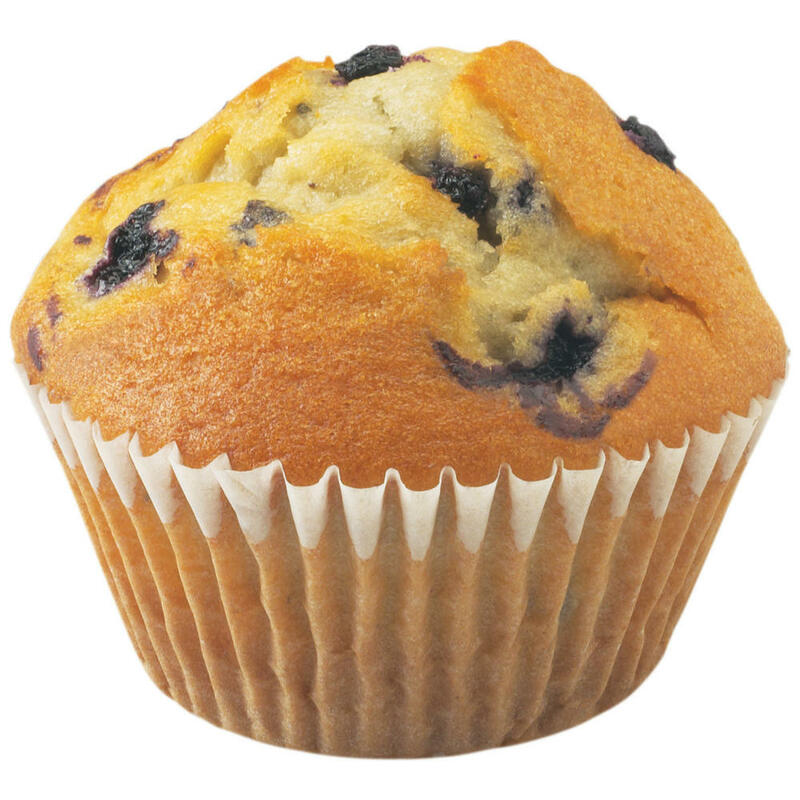 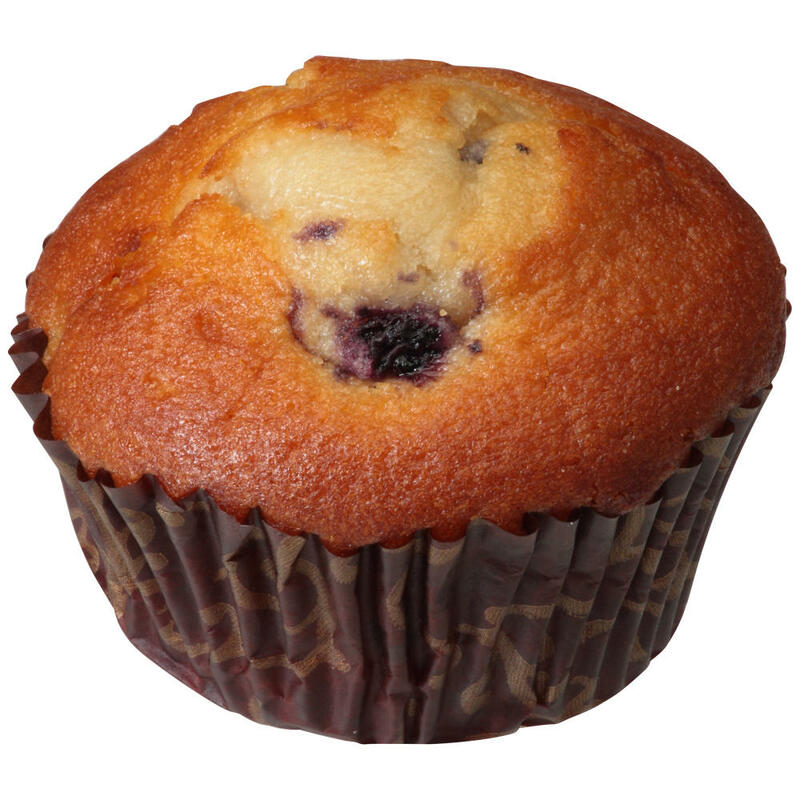 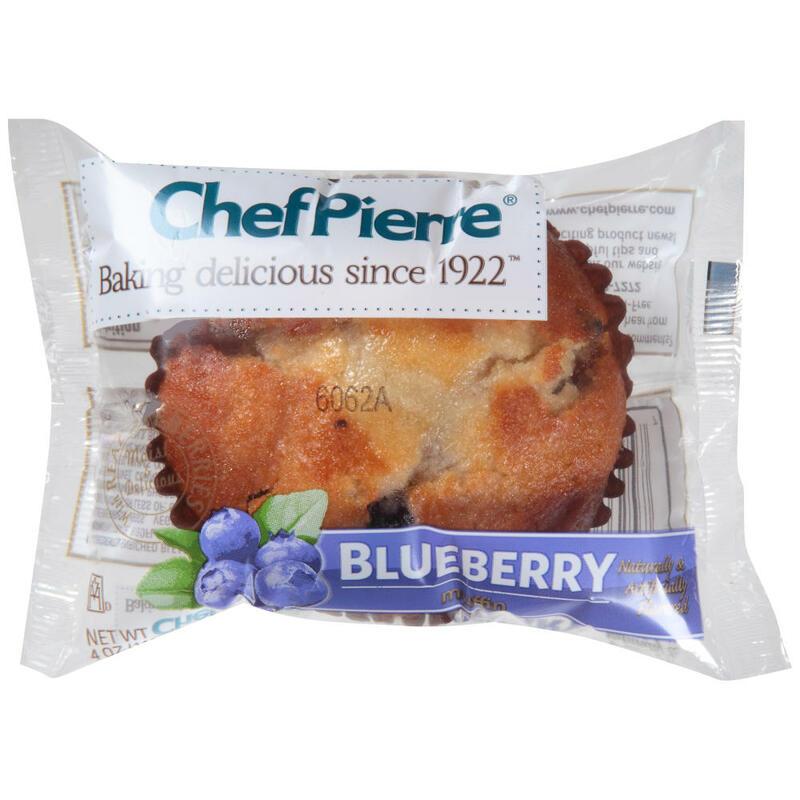 Chef Pierre® Individually Wrapped Whole Grain Blueberry Muffins, 2 oz. 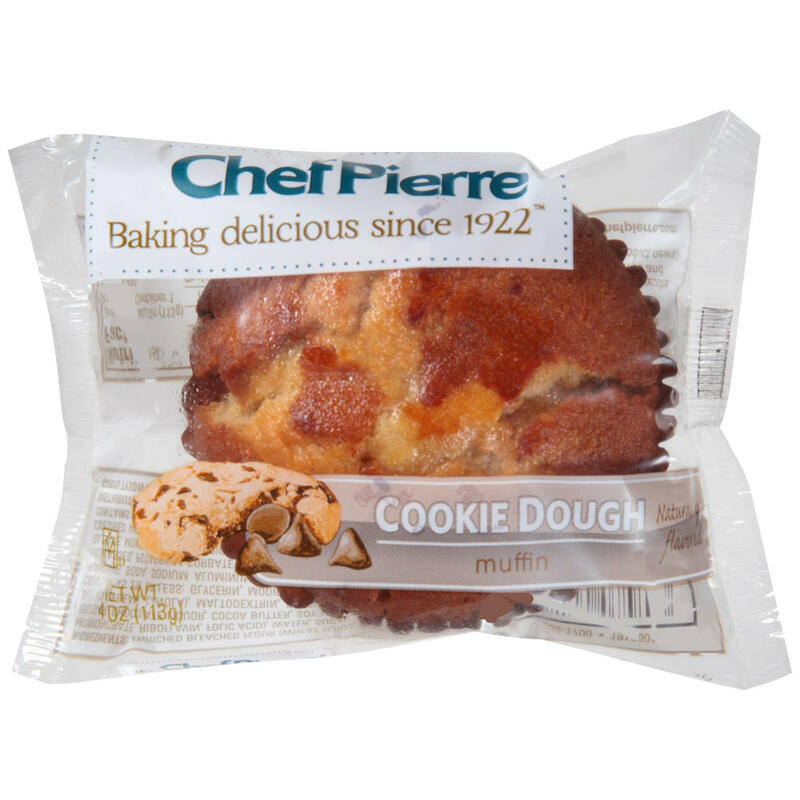 Chef Pierre® Whole Grain Banana Muffins, 2 oz. 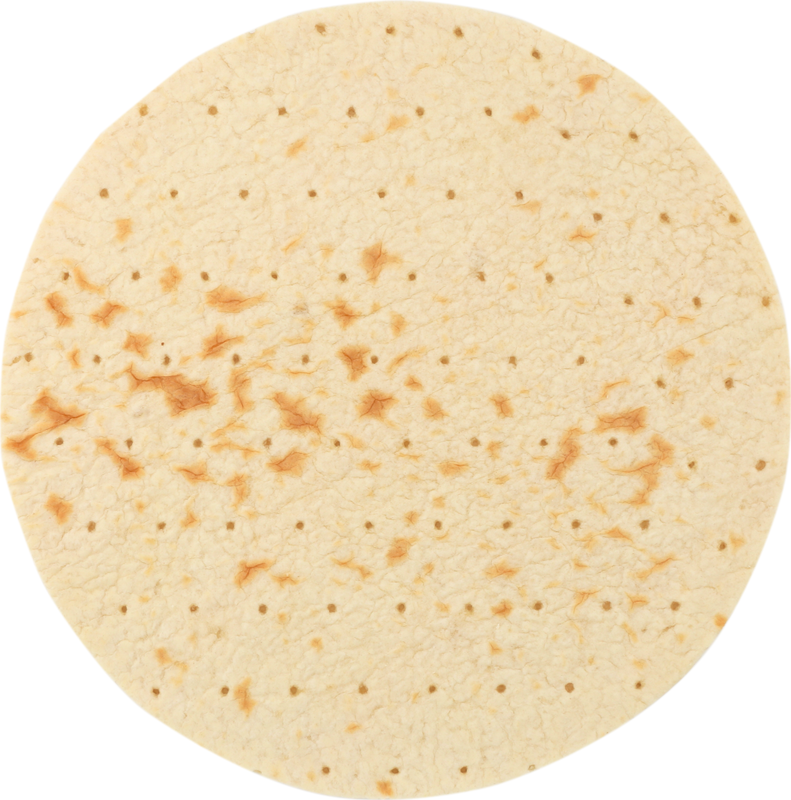 Made with our distinctive baking technique, BONICI® gluten-free Crusts meet today’s evolving needs with the same authentic appearance and contrasting textures as our regular flatbreads.